This is short and sweet. I came across this video yesterday on Al-jazeera world news and wondered why we had not heard about it here in the UK and why it wasn’t on UK online news? or maybe I just missed it? I decided that I am going to put this story on blast here. I mentioned before that my first ventures into the scientific world centered around Malaria and Mosquitoes. 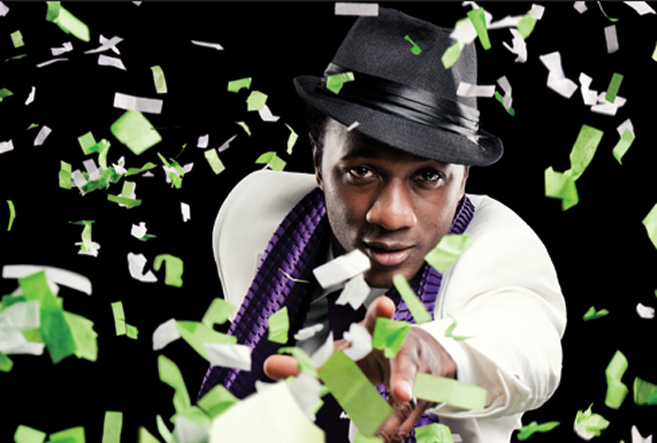 This is a short film featuring Aloe Blacc’s trip to Ghana in Spring 2012. Aloe joined forces with No More UK, a charity, to support Ghana’s goal to make sure every home in the country has access to a mosquito net by the end of 2012. A very admirable and amazing feat. The same NEEDS to happen all over the world. Click on the video below and see how beautiful the smiles of the children he speaks with are. They made my heart melt and I donated a Starbucks Chai Tea Latte and Muffin worth. Click on the hyperlink and show your support Ghana and the UK, if only one more Kid gets a net, it is one more kid who has a better chance of not falling ill to Malaria. Surely that’s better than nothing.